While in upstate New York for an autumn getaway, I got to photograph this annual event at Lake Bonaparte, up in the foothills of the Adirondack Mountains (beautiful!). People enter dishes in one or more of three categories--appetizer, main dish, and dessert, and everyone gets to vote. 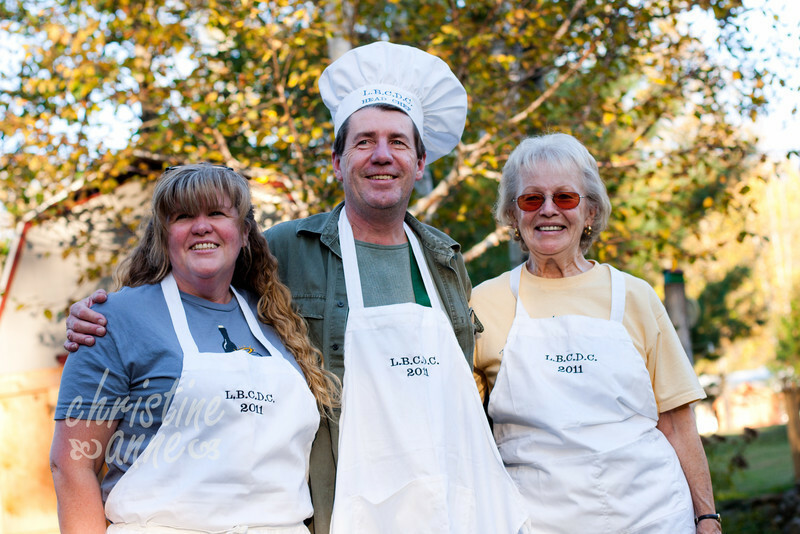 Winners receive aprons and, of course, recognition for their amazing cooking skills!